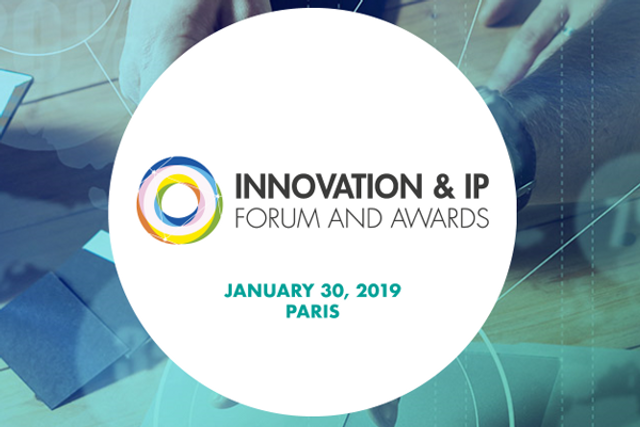 Looking forward to joining my fellow panelists for the “Patent Challenges in the Pharma Industry” session at the Innovation & IP Forum in Paris next week. It's looking like a great panel, including pharma patent specialists from industry (Sanofi, Glenmark Pharma, Fresenius Kabi), private practice ( Jacobacci & Partners, Dehns) and the French Intellectual Property Office coming together to discuss current issues such as SPCs, protection of monoclonal antibodies and the treatment of second medical use claims. I’ll be contributing to the panel but also looking to pick up plenty of tips and insights from my fellow panelists, as well as meeting contacts, old and new, at the networking lunch straight after. If you would like a taster of what is to be discussed in the panel session click on the links below to find out more.